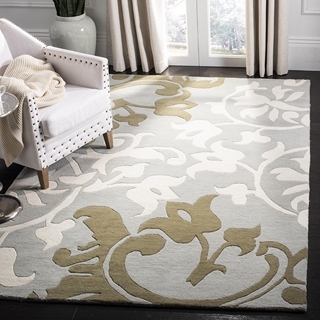 The SoHo Rug Collection indulges today's preference for clean designs and soft textures that complement a variety of decorative styles. 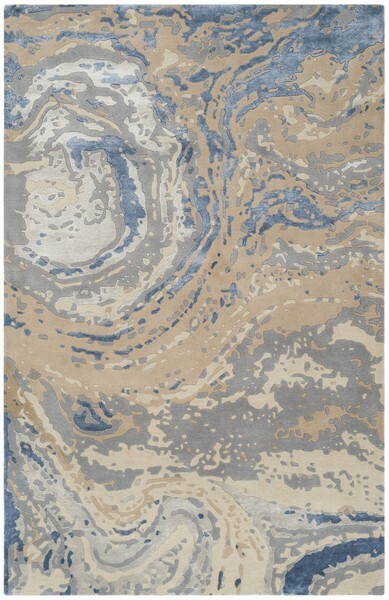 The marvelous clarity of color seen throughout this collection is achieved by using pure New Zealand wool and silky smooth viscose accents. 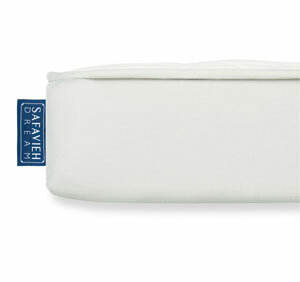 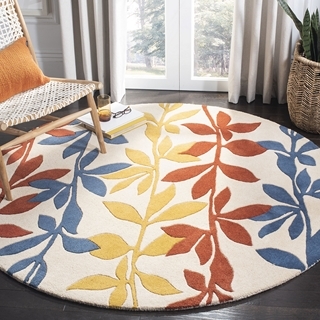 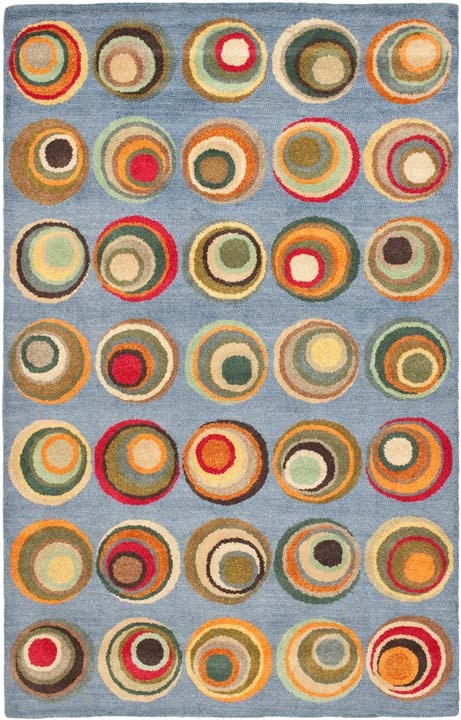 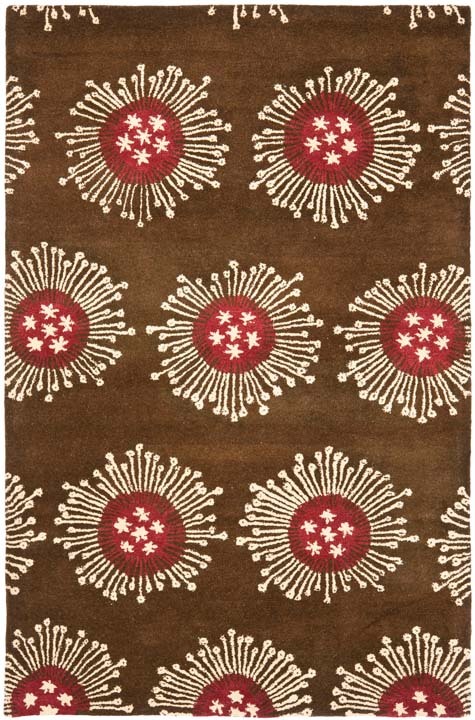 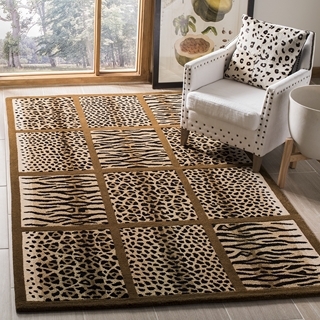 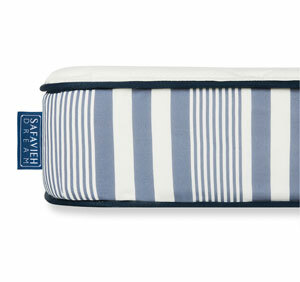 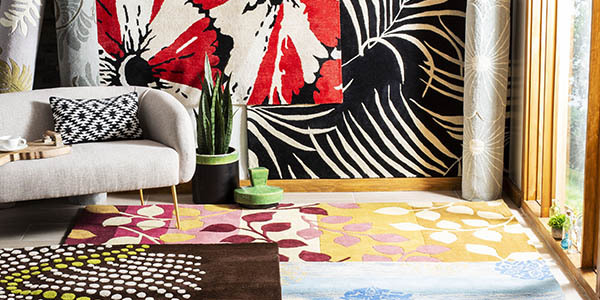 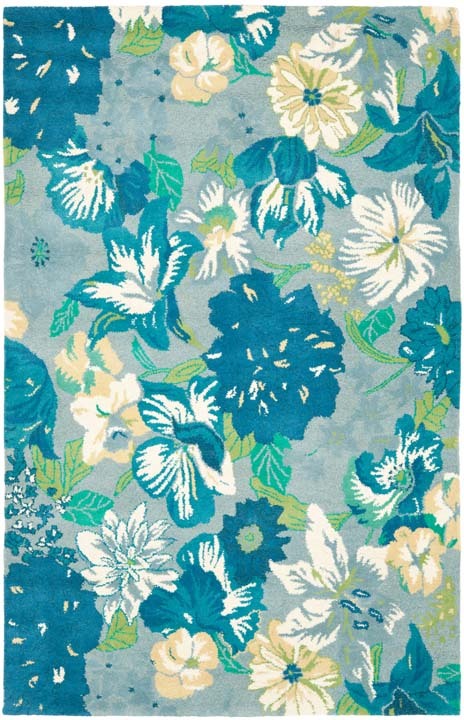 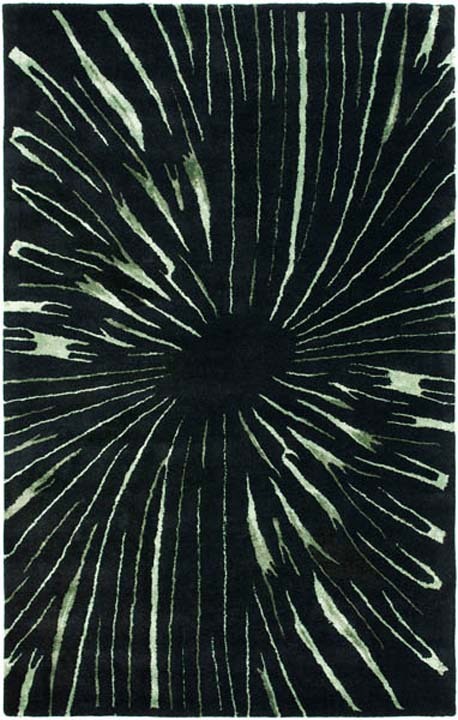 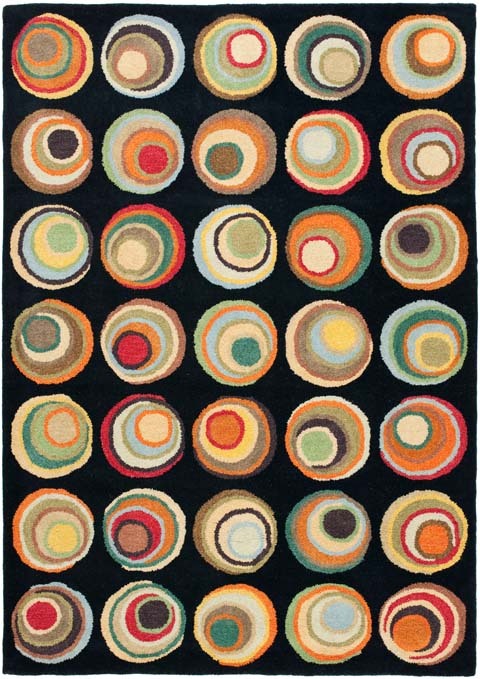 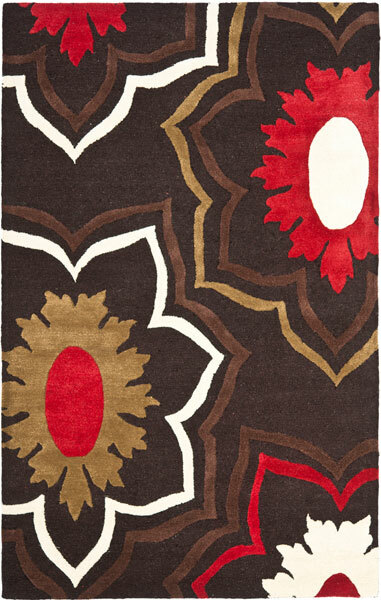 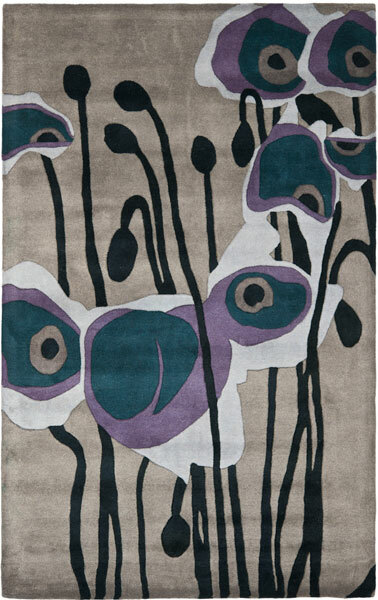 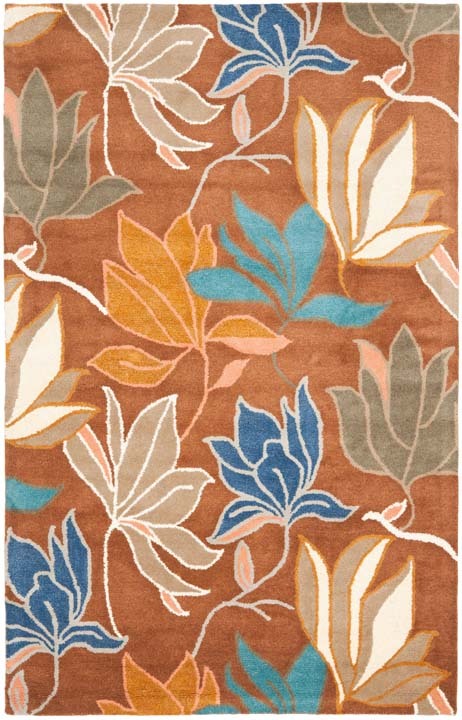 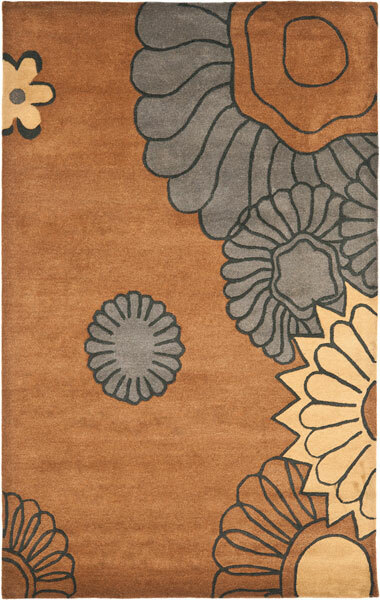 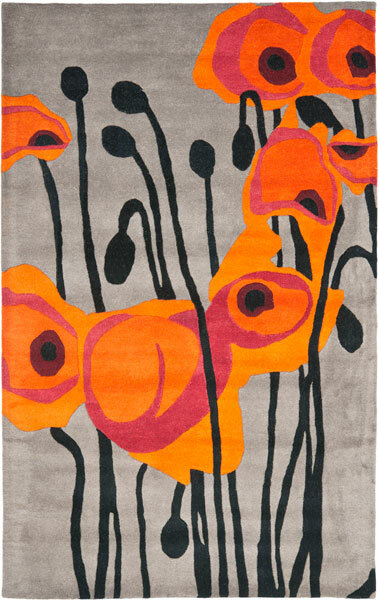 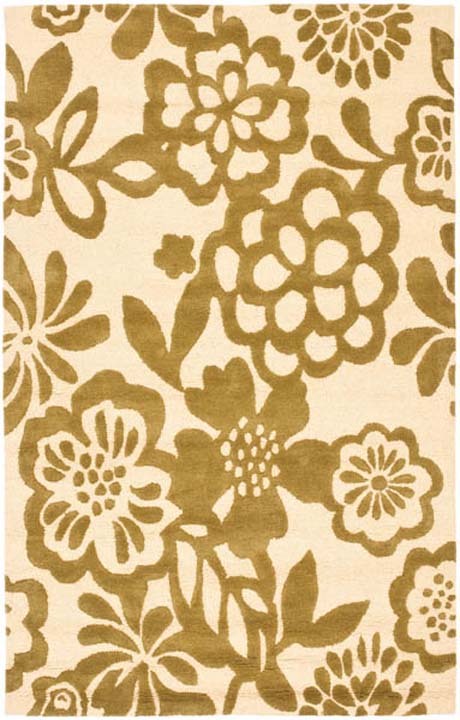 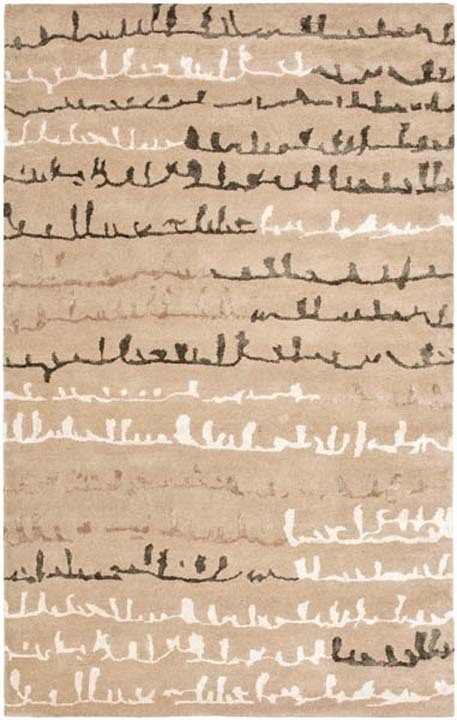 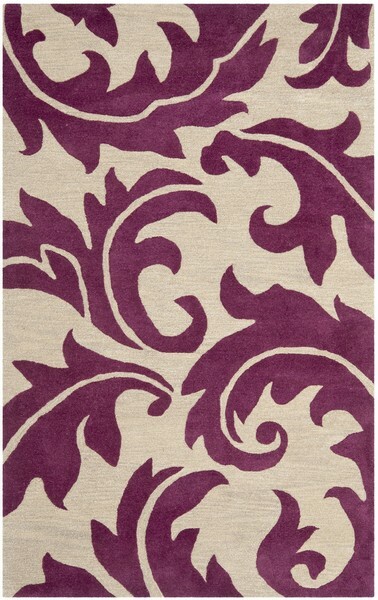 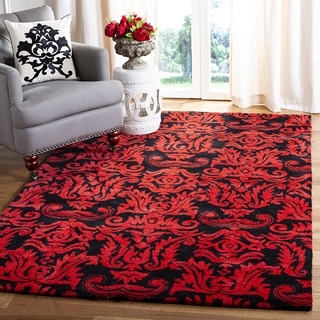 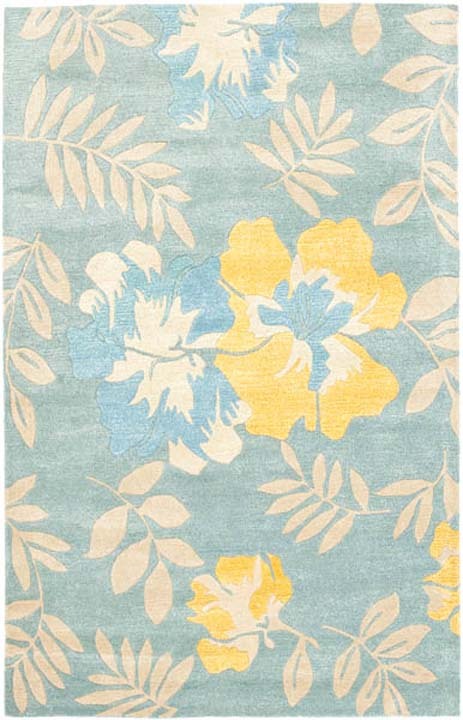 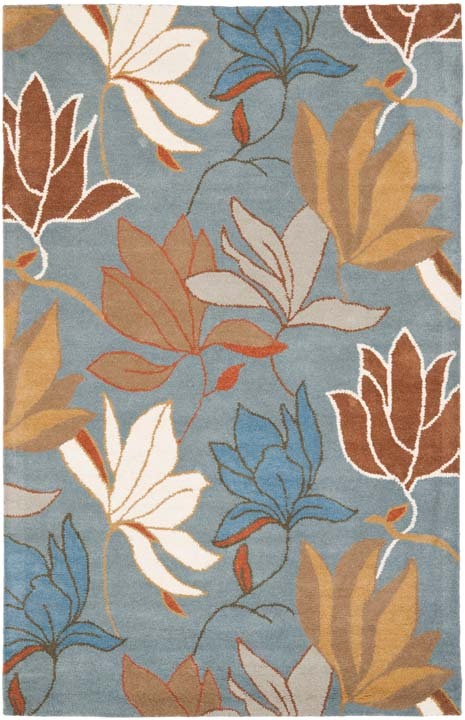 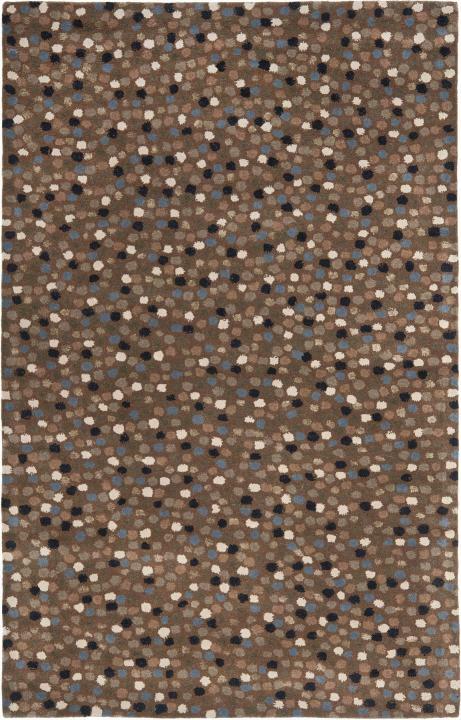 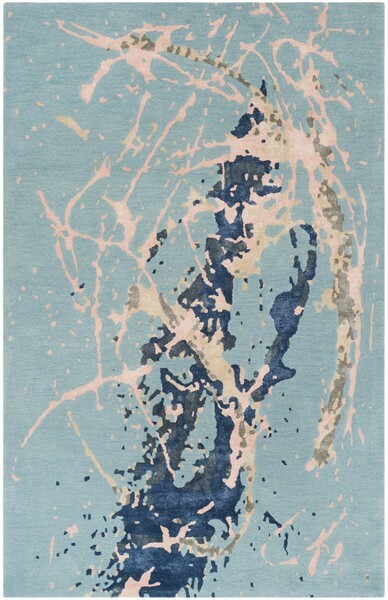 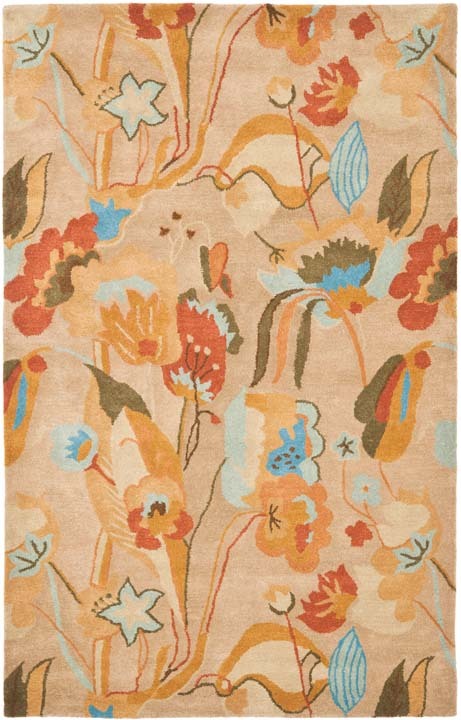 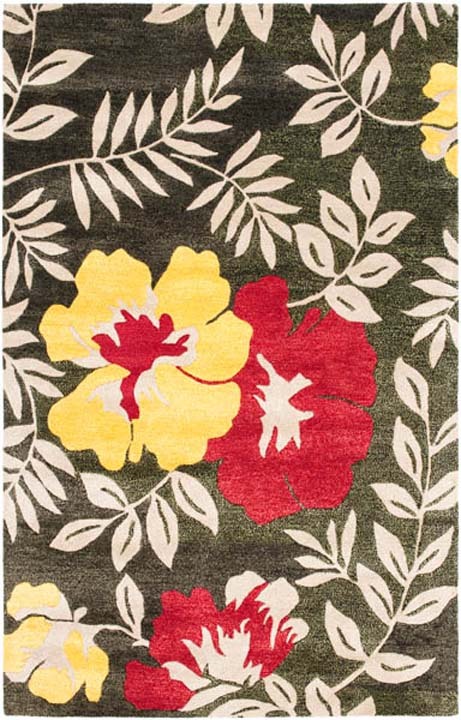 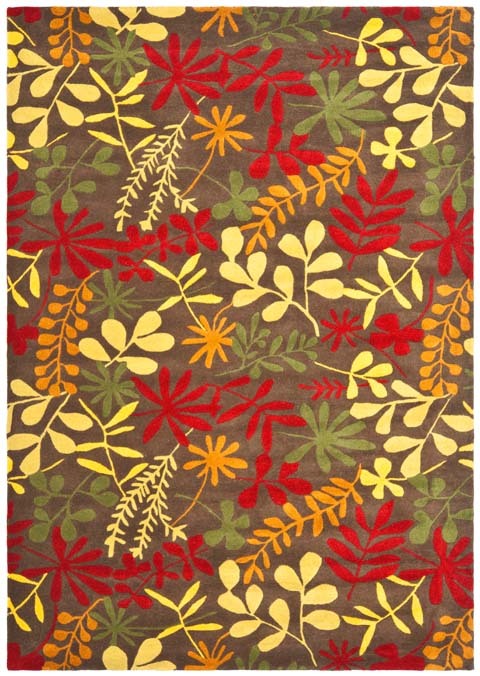 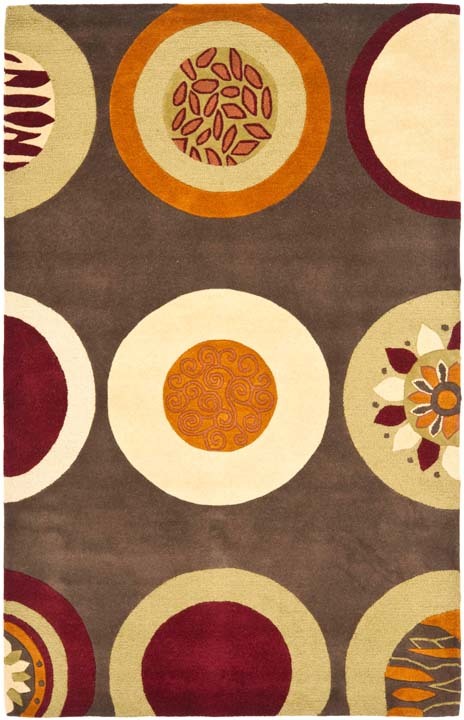 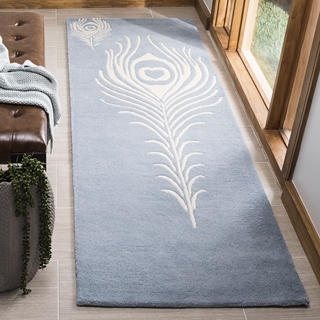 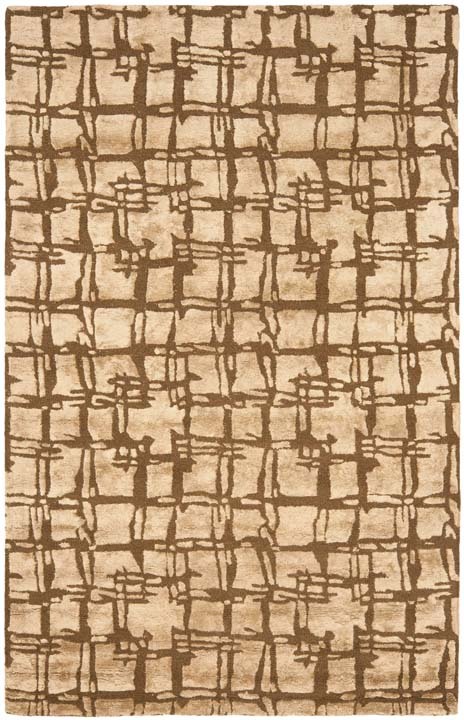 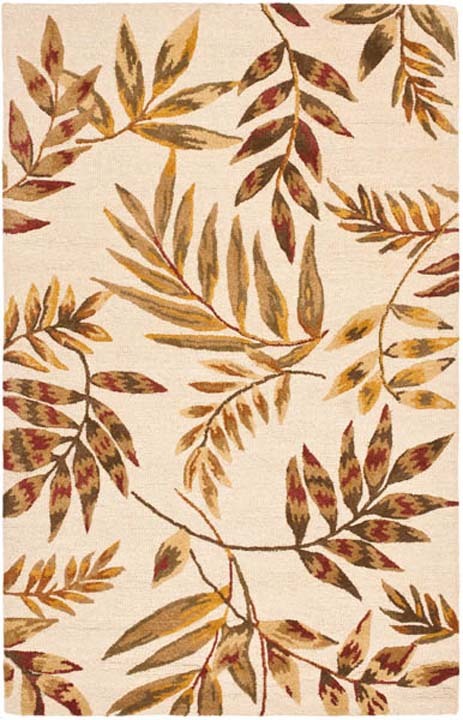 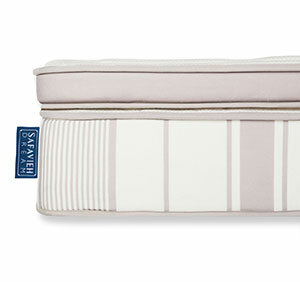 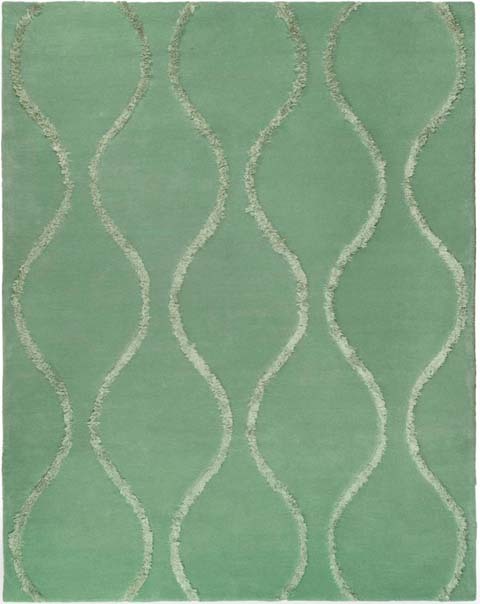 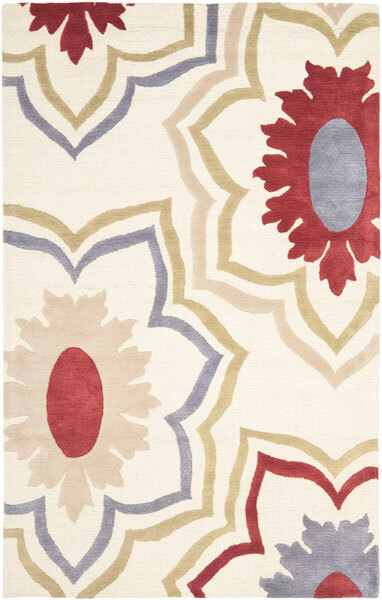 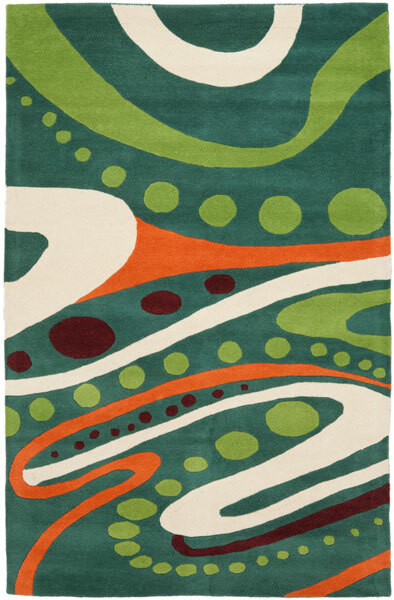 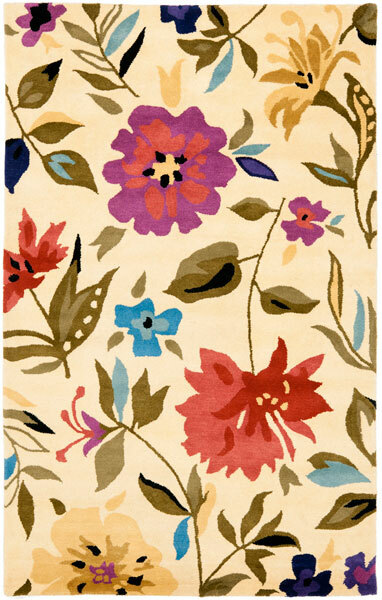 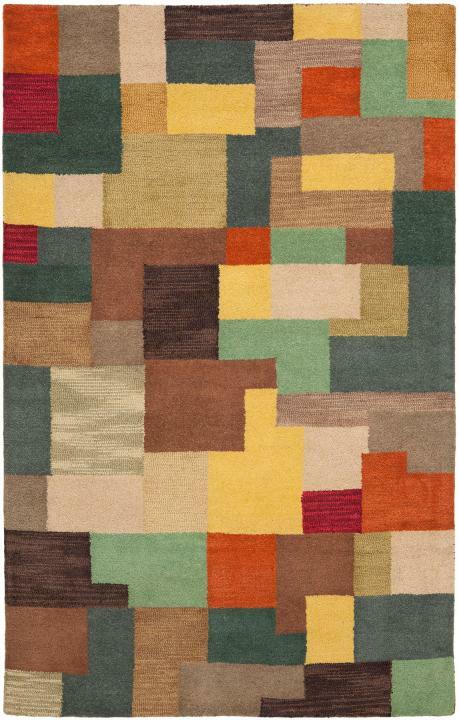 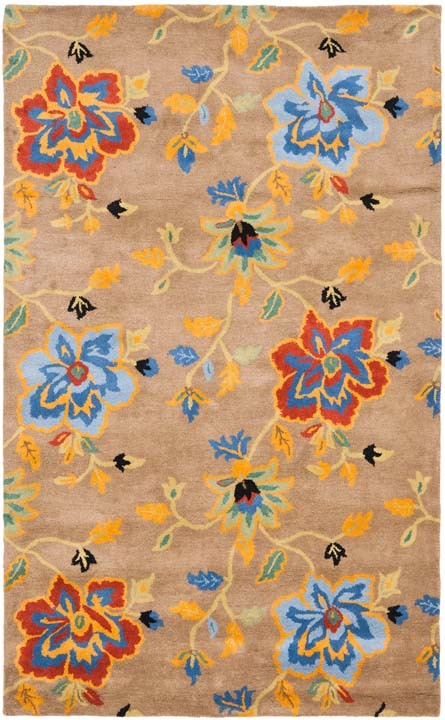 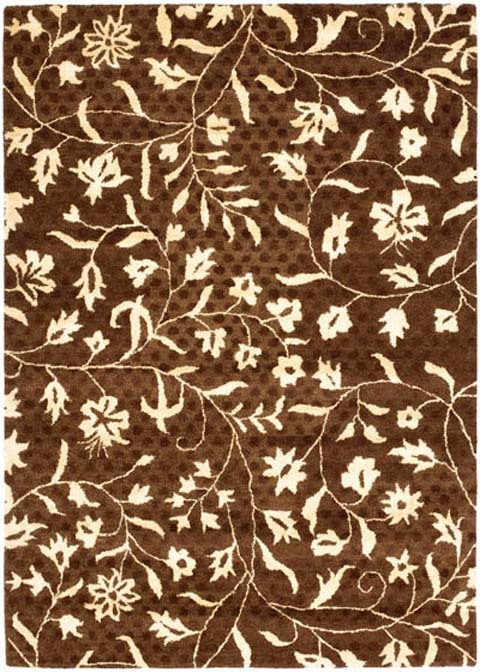 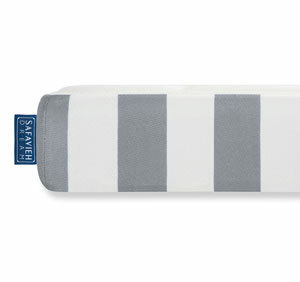 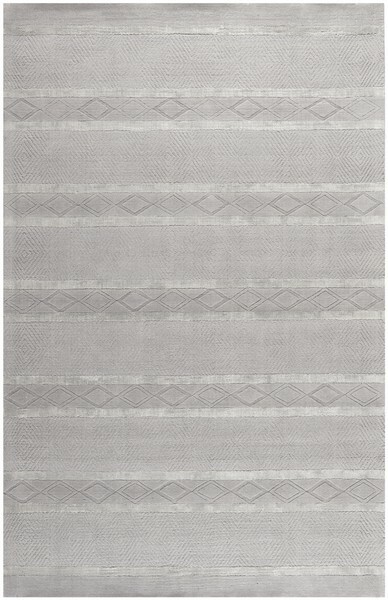 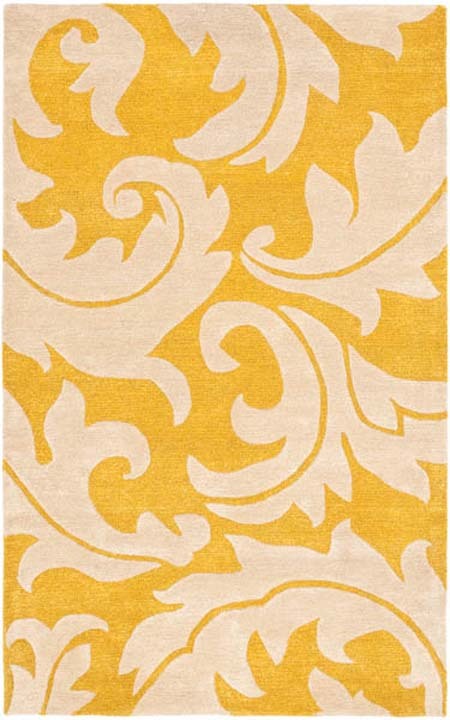 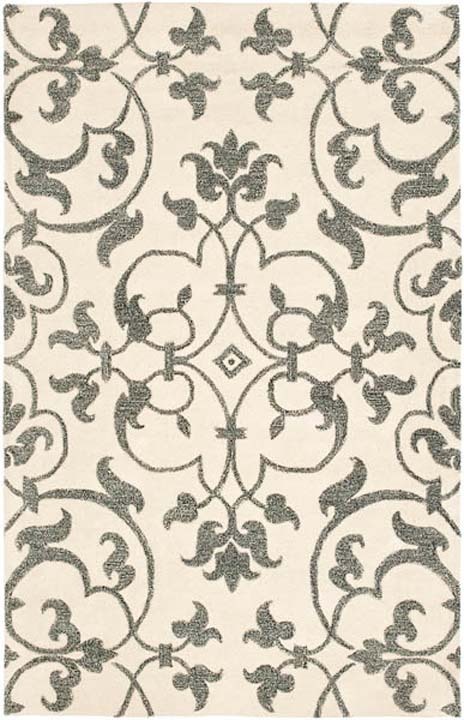 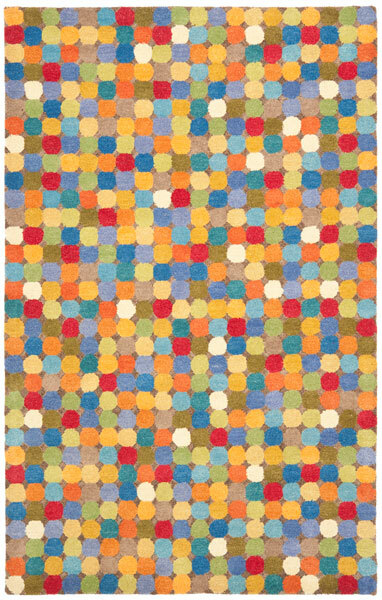 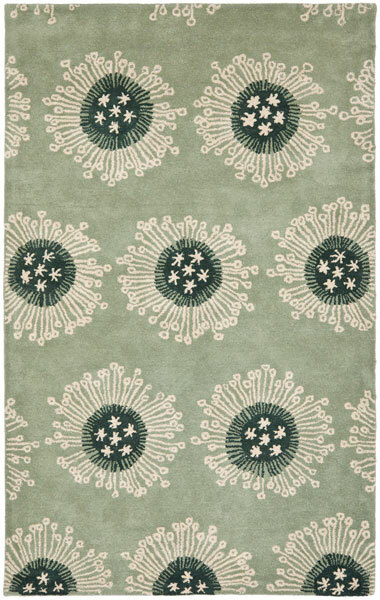 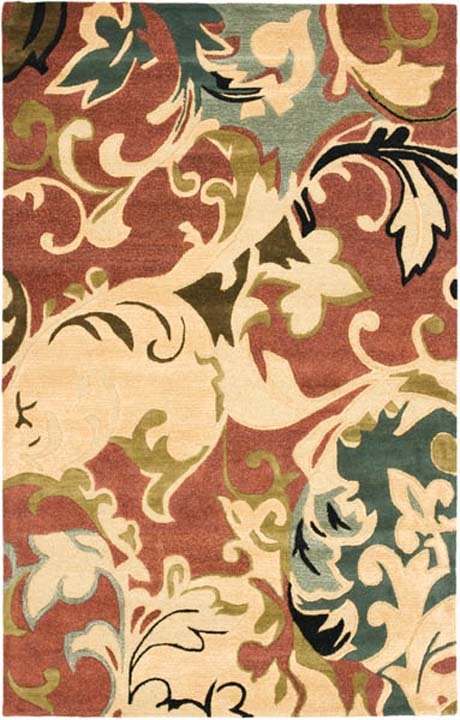 SoHo rugs are skillfully hand-tufted in India for a cushioned, comfort-soft feel underfoot.